Wearable athletic technology developer Vert has updated their signature product so that it now provides intensity, exertion and stress analytics. The newly released Vert 2 aims to both prevent injuries by measuring an athlete’s movements and providing feedback on such statistics as fatigue and overuse, and to give viewers an interactive experience. “The ability to combine real measurements provides key information about the condition of an athlete,” explains Martin Matak, Vert’s founder and president. 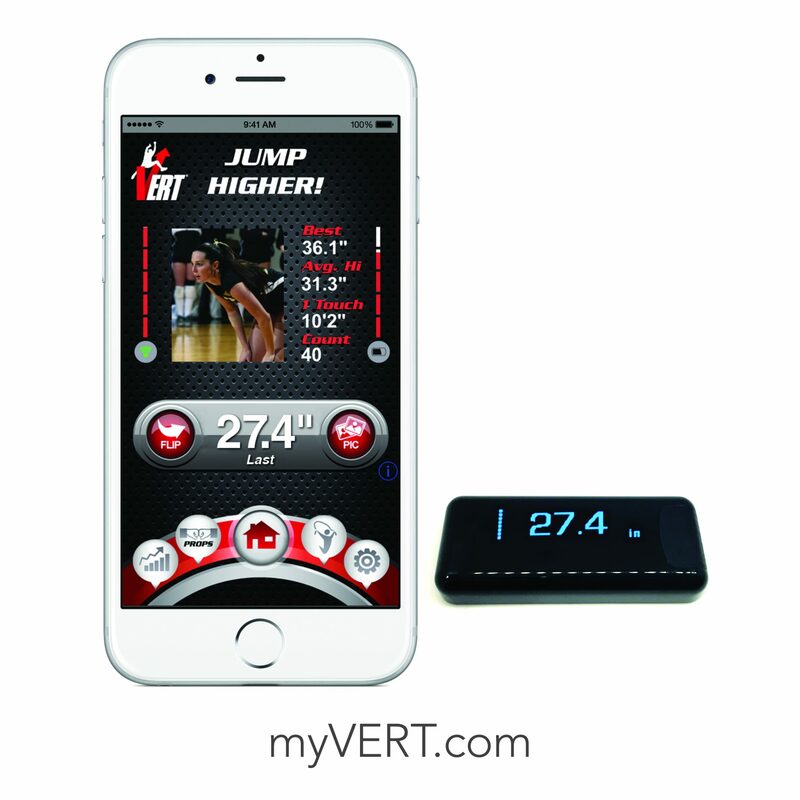 The initial device, known simply as Vert, could only monitor jump height and jump count. Vert is one of the first wearable technologies available for athletic use during game-play. The company’s technology was used during the 2015 NCAA D1 women’s volleyball championships, and viewers were able to view real-time stats on ESPN 2 using Vertcast, a software architecture program that collects wearable data measurements and provides real-time stats on specific events such as a basketball dunk, volleyball spike, and player speed, Matak says. Ideally, the technology will also help further incorporate fans into the game, he adds. Vert is being used by the Miami Heat in practices, and is also collaborating with Zensah, a sports apparel brand. Matak says that the Zensah partnership has allowed Vert to enter new fitness categories such as running and cycling, while focusing on tech outside of care measurements and giving the company an opportunity to hone in on specific appendage measurements such as arms, legs, and feet. The company is also currently working on developing smart clothing for sports and regular use. Jackie Atkins is a competitive alpine skier, student and aspiring writer who primarily contributes stories about the intersection between technology and sports to ITBusiness.ca.